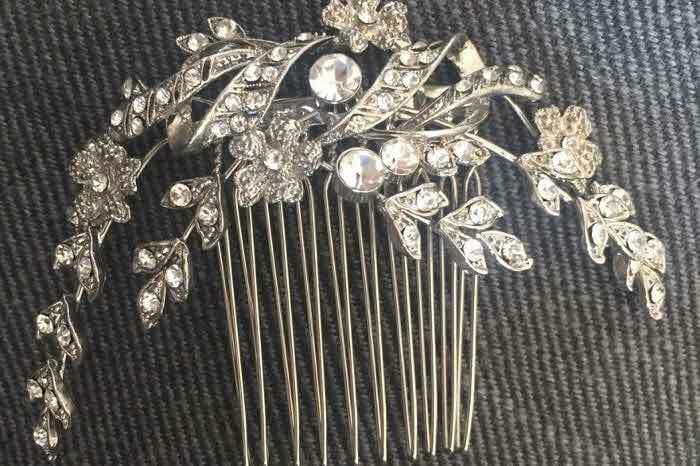 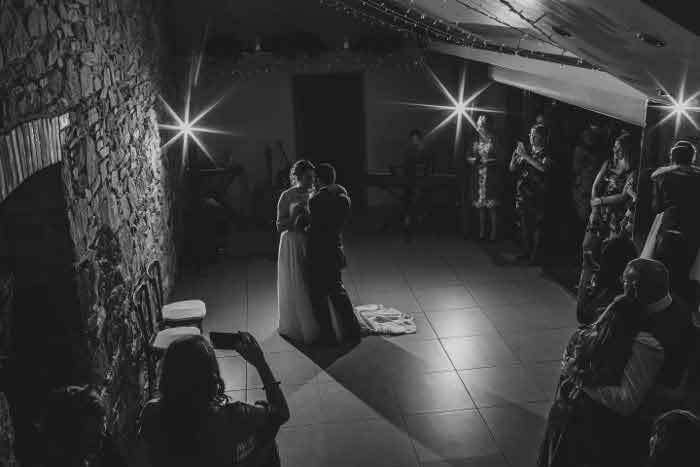 Produced in conjunction with the Suffolk Registration Service, A Suffolk Ceremony is full to the brim with inspiration and information for your civil wedding in the county. 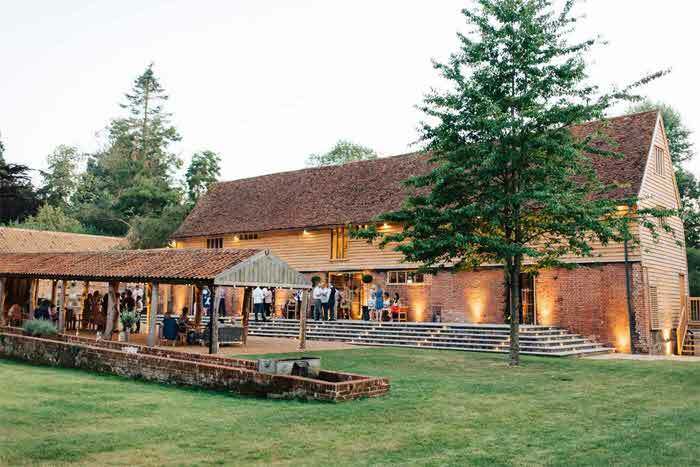 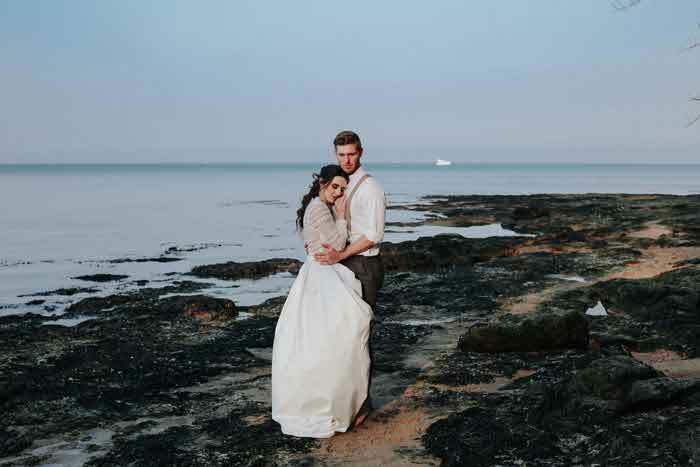 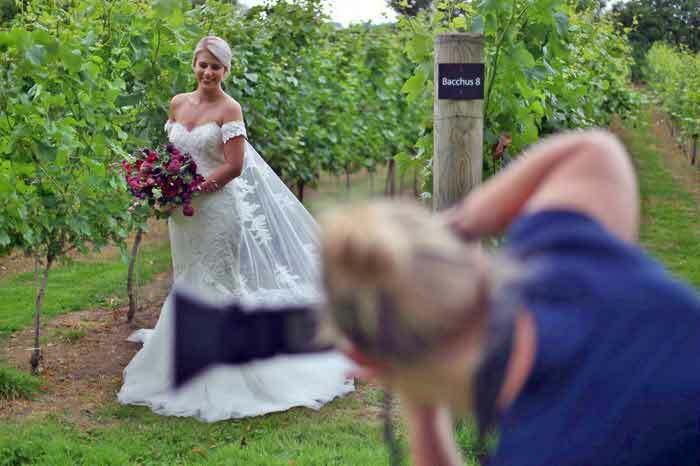 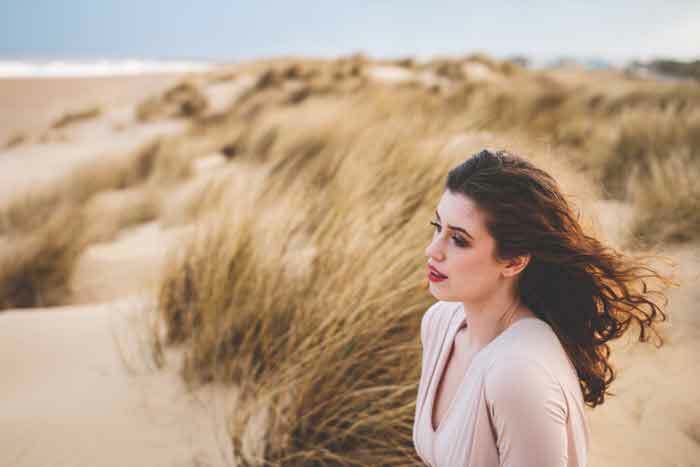 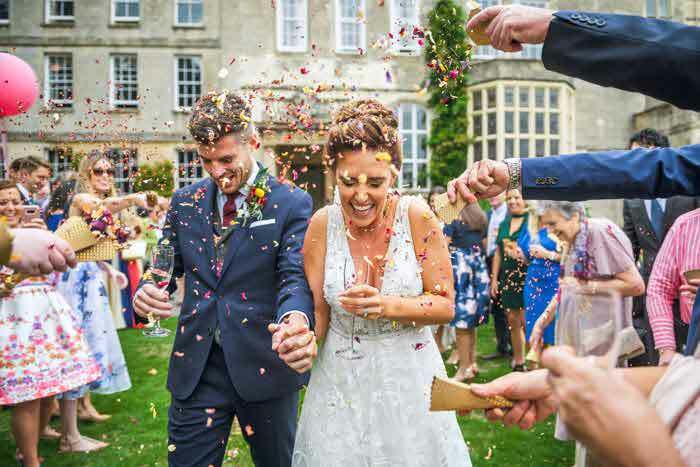 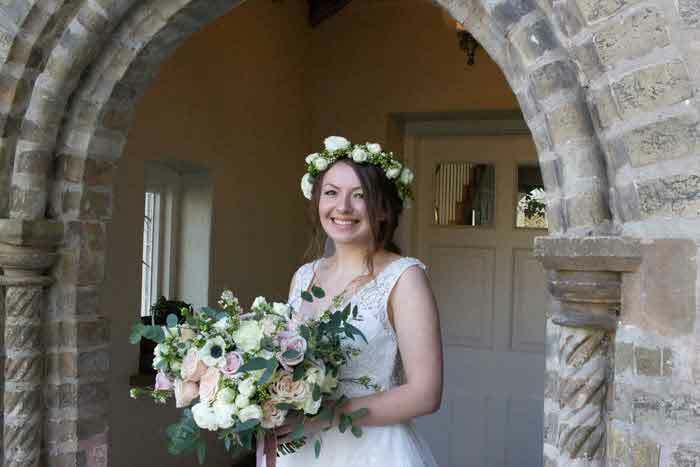 Discover why Suffolk is growing in popularity as a wedding destination and reaffirm your reasons for marrying in the region. 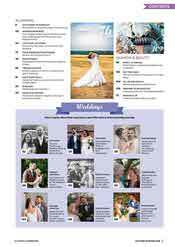 The publication serves to answer all your questions about a civil wedding and allows you to browse licensed venues and local registry offices. 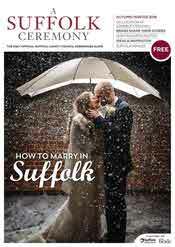 All this, plus articles on floristry, cakes, honeymoons and more. 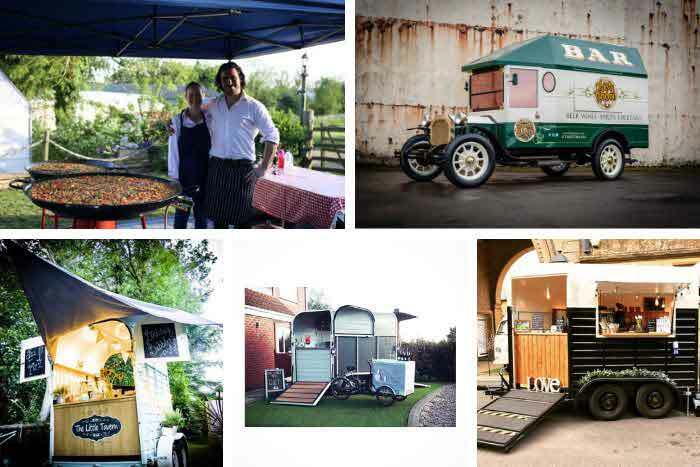 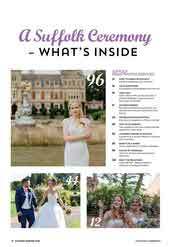 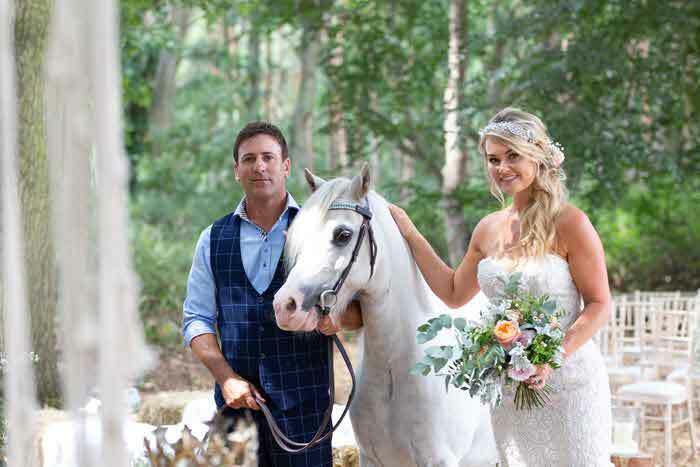 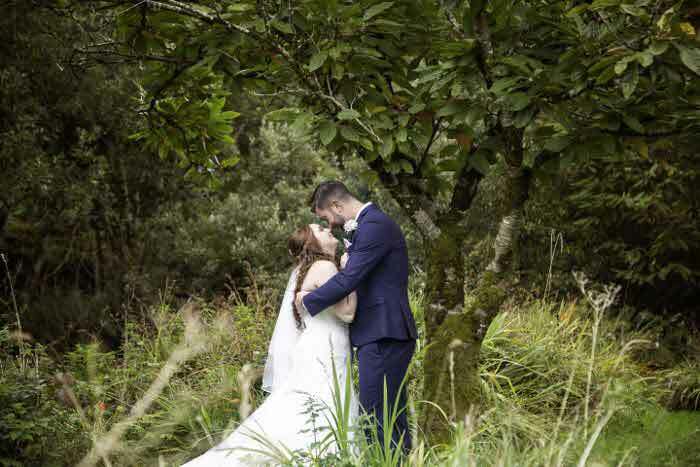 If that wasn't enough, the real weddings section will leave you feeling inspired with details of the suppliers who brought each big day to life. 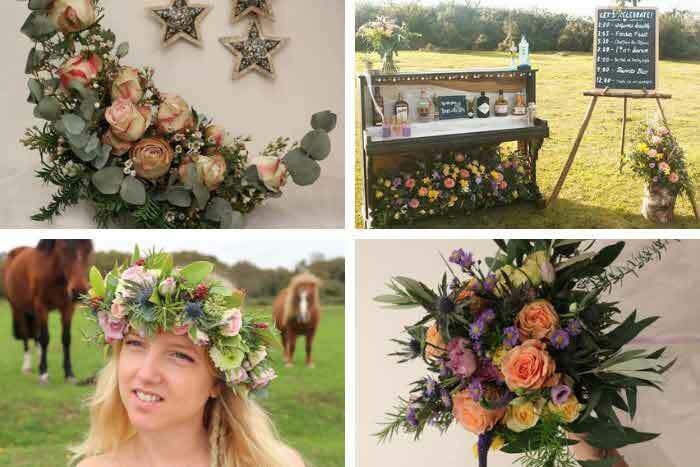 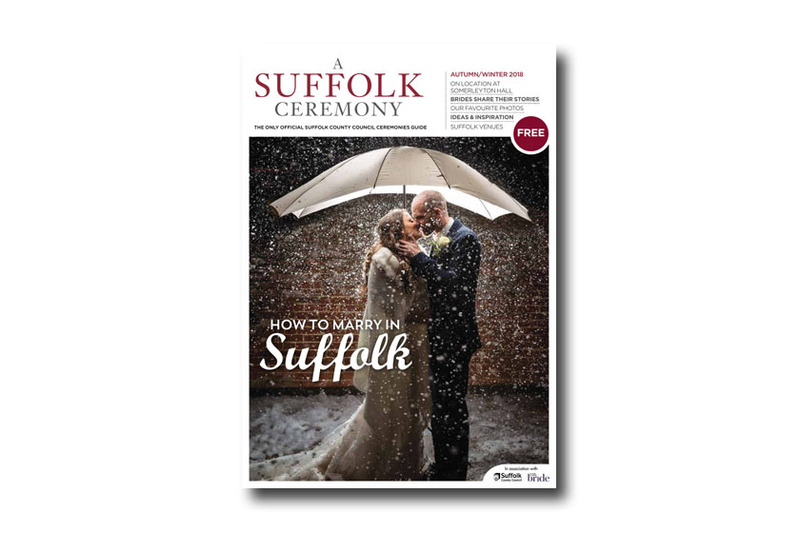 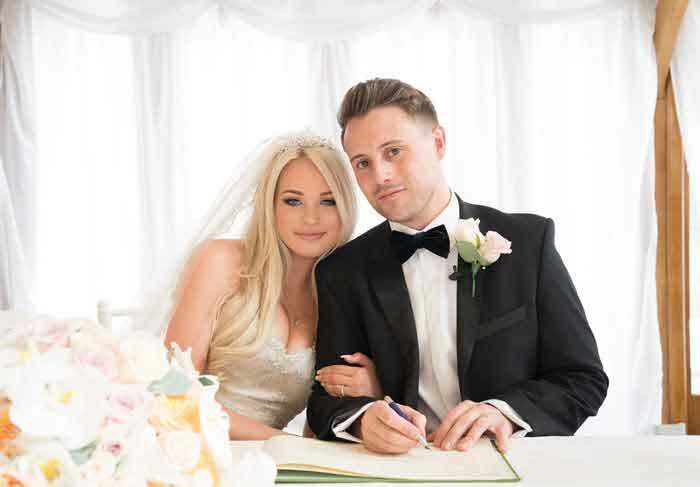 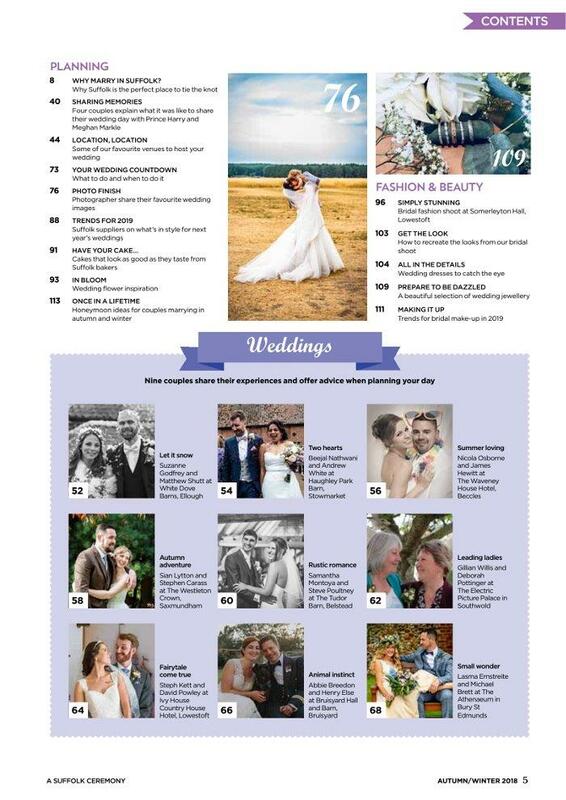 Read A Suffolk Ceremony online or pick up a copy from your local registry office.